Economics is divided into two parts: Macroeconomics and Microeconomics. The study of Microeconomics concerns the fundamental decisions of individuals--both consumers and producers--within the larger economic system. Micro emphasizes the study of opportunity cost and scarcity; including concepts such as the nature of product and factor markets, price determination, and marginal cost analysis. Macroeconomics uses the basic principles of economics to explain the economic system as a whole. Macroeconomics focuses on comparative economic systems, national income accounting, economic growth, and international trade; stressing the need for accurate measures of economic performance, and the role of government in promoting greater efficiency and equity in the economy. The Honors Economics course will focus on the study of Macroeconomics, and in particular the debate surrounding governments' attempt to manipulate, direct, and control the national and international economy. Ø Obtain an understanding of basic economic principles and theories. Ø Apply their understanding of course material to their personal lives. Ø Enhance their decision-making abilities by analyzing and examining contemporary economic issues. 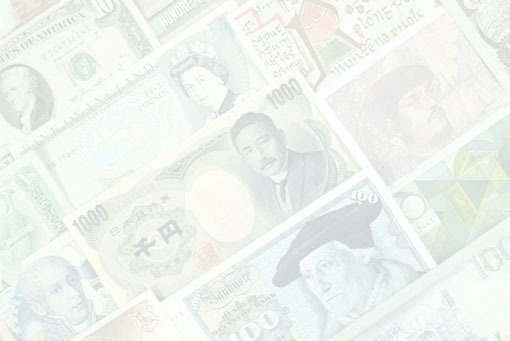 Ø Identify how social and natural factors influence the development of economic principles. Ø Understand how the U.S. economy is affected by international trade. Ø Analyze and understand the factors that guide America’s fiscal policies. There will be approximately four unit tests this semester and a Final Examination. Grades will be based on homework, quizzes, test scores, simulations, and a final examination. 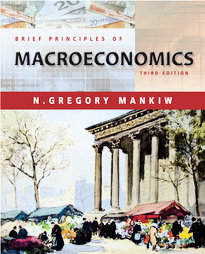 BRIEF PRINCIPLES OF MACROECONOMICS, 3rd ed. N. Gregory Mankiw. Thomson Learning, 2004. (this text includes a software student tutorial as well as online unit quizzes). Econ 101 1/2. Elaine Schwartz. Avon Books. ISBN 0380775328. From Here to Economy. Todd G. Buchholz. ISBN 0452274826. Hidden Order: The Economics of Everyday Life. David Friedman. HarperBusiness. ISBN 0887308856. New Ideas From Dead Economists. (Revised). Todd G. Buchholz. ISBN 0452280524.